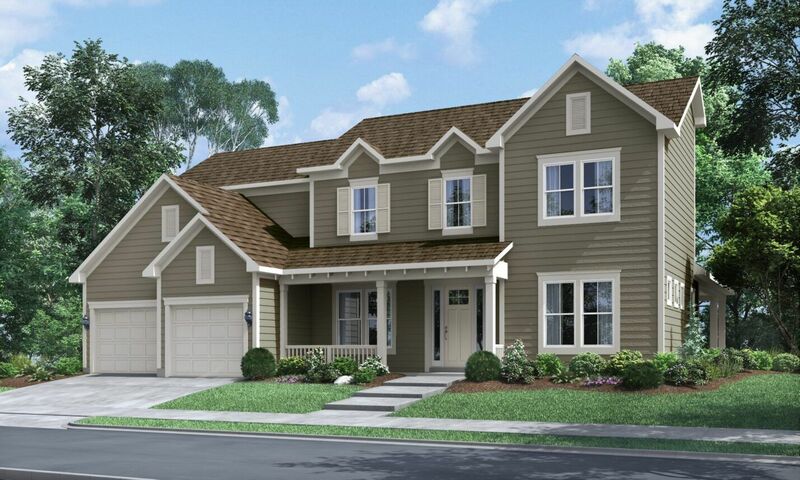 New Homes in Hillsborough NC Fielding Homes welcomes you to Forest Ridge, located in charming Hillsborough, North Carolina! With seven collections of new home floorplans with multiple elevation options to choose from, there’s an ideal new home for everyone in this thriving community. Enjoy living minutes from the quaint streets of historic downtown. In addition to the dining, shopping, arts, and entertainment options found in Hillsborough, Forest Ridge provides a wealth of amenities just outside your door. The crown jewel of Forest Ridge is the natural amenity offered by the 25-acre riverfront community and the preserved forest that surrounds Forest Ridge. Trails wind through the wooded area, providing walking and biking access to downtown Hillsborough and other riverfront trails, such as the historic Occoneechee Speedway Trail. Forest Ridge offers an amenity center equipped with a pool and clubhouse, as well as a tot lot and multi-sports fields. Additionally, the community is situated across the street from Orange County Sportsplex a robust community center that offers fitness programs, indoor aquatics, and an ice rink for skating and hockey. Forest Ridge is only minutes away from the Research Triangle Park, one of the top technology centers in America, and the Raleigh-Durham International Airport. The community is also convenient to The Streets at SouthPoint regional mall, and even closer to the cultural and athletic offerings of Duke University and UNC Chapel Hill. Fielding Homes builds a variety of carefully designed new homes with beautiful and authentic exterior elevations in Forest Ridge starting in the high-$300’s.